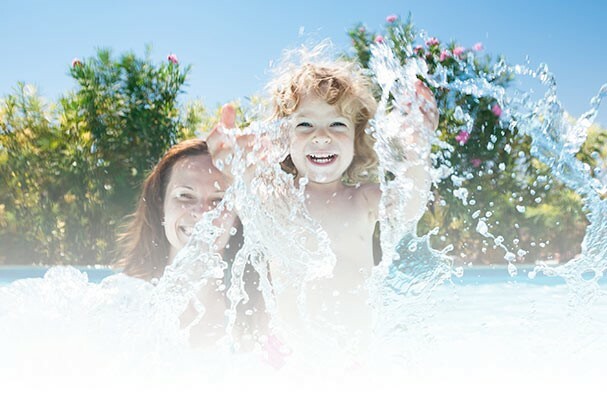 Craig Plumbing Centre is Thunder Bay's largest plumbing, spa and pool showroom. We specialize in quality products with professional advice. We carry a wide selection of bath fixtures including freestanding tubs, shower doors and bath shields as well as soaker tubs, whirlpool baths, kitchen and bath faucets and sinks. We can help you transform your washroom into a luxury paradise. We offer full "turn key" bathroom renovations at all price points. Craig Plumbing Centre also backs this up with a substantial parts section staffed with knowledgeable and experienced employees. When you enter you will be pleased to see the extensive selection of hot tubs and swimming pool products. We are a branded Hayward dealer stocking most items as well as parts. When looking for a hot tub we have something for everyone. Bullfrog Spas "affordable luxury" is a customizable, upgradable spa with a premier five year warranty. Freestyle Spas are a great quality spa at a price that will suit any budget. When looking for a pool we also supply and install inground pools, semi-inground and above ground options as well as liner changes, equipment repair, maintenance and opening and closing services. Water treatment is the core of all the things we do. We can fix your well water with free water analysis as well as treat city water for taste and odour. We are certified with the Ministry of the Environment for all water well and pump service. Craig Plumbing Centre, quality products, trained staff, family owned est. 1992.